Selena's Landscape, Design & Tree Service is family-owned and operated right here in BRYN MAWR, PA. Since our company opened its doors in 1988, we’ve treated every customer like they were a part of our family. Other companies may offer similar services, but our services are the best, and come with a personal touch. The field of Arboriculture is of particular interest to us. The Washington metro area is known for its splendid tree cover; it is our great, but often under-appreciated, asset. Few things add to the beauty of a property like mature trees. Trees however, are not without their challenges. Many times they are viewed as messy, dangerous and a constraint to development. It is into this intersection of beauty and challenge that we find the need for our professional Arborist services. Whether it is maintenance pruning, fertilization, insect and pest management, preservation, or removal, we are equipped to offer competent and understandable consultation as well as implementation. Selena's Landscape, Design & Tree Service. boasts two arborists on staff in addition to several trained climbers. 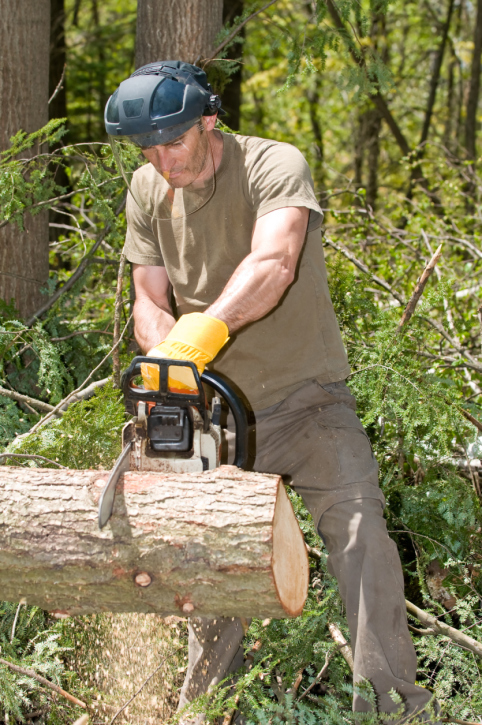 We encourage all customers to have their existing mature trees evaluated on a bi-annual basis. 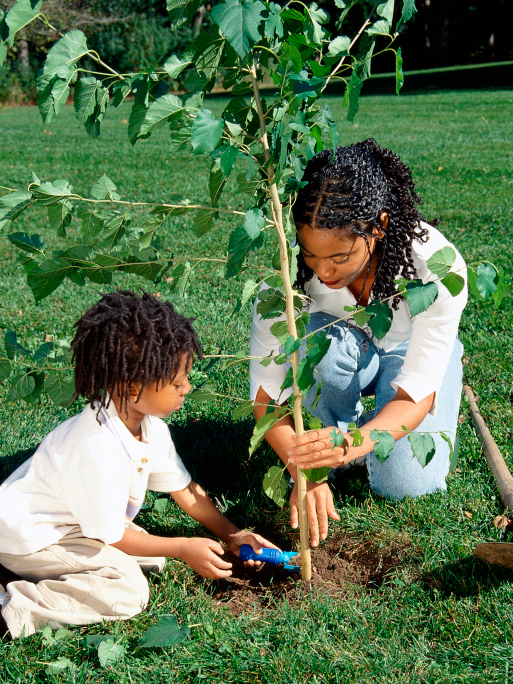 Trees are assets that require proper maintenance to be preserved in pristine condition. Our consultations are free and informative. Please welcome Tree Guys Tree Service Company to Selena's Landscape, Design & Tree Service to our family of professional services. 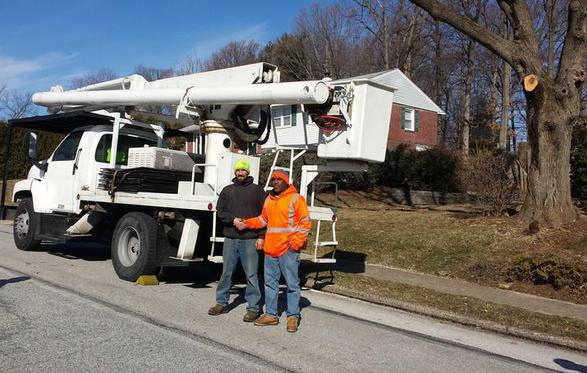 The Tree Guys will service for us on large trees. The Best way to Protect your trees from pest that could do serious damage is to know what to look for.